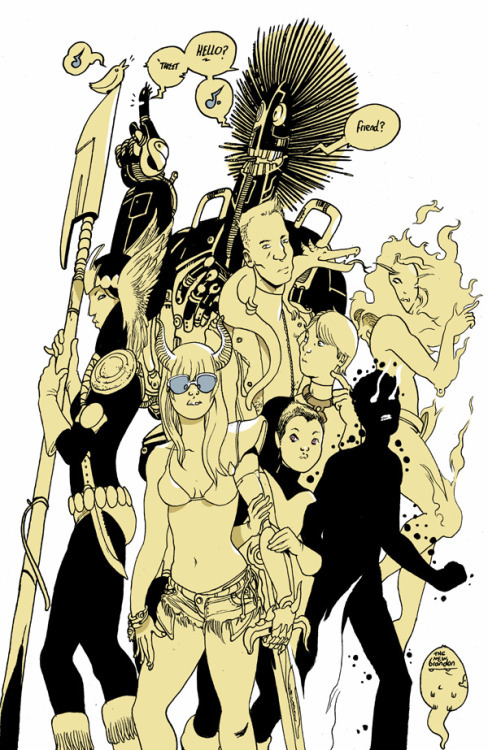 Guardians Team-Up, Vol. 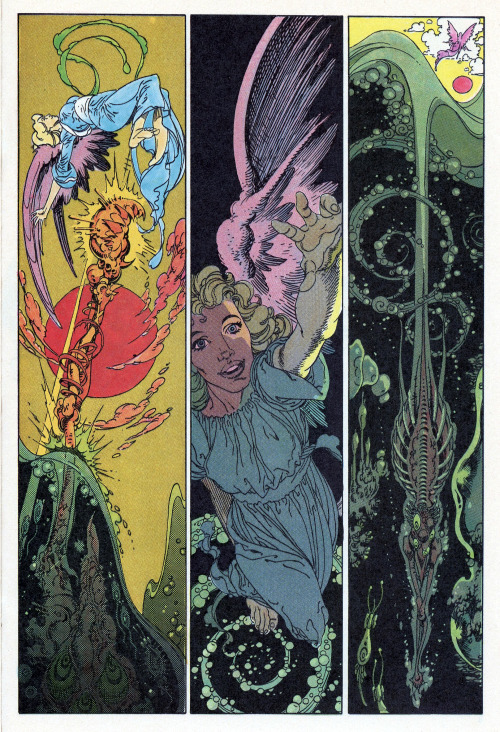 1 # 01, penciled and inked by Arthur Adams and colored by Paul Mounts. 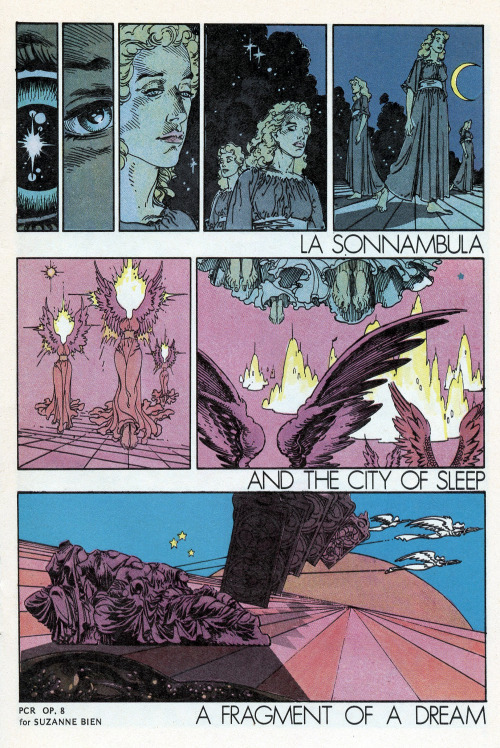 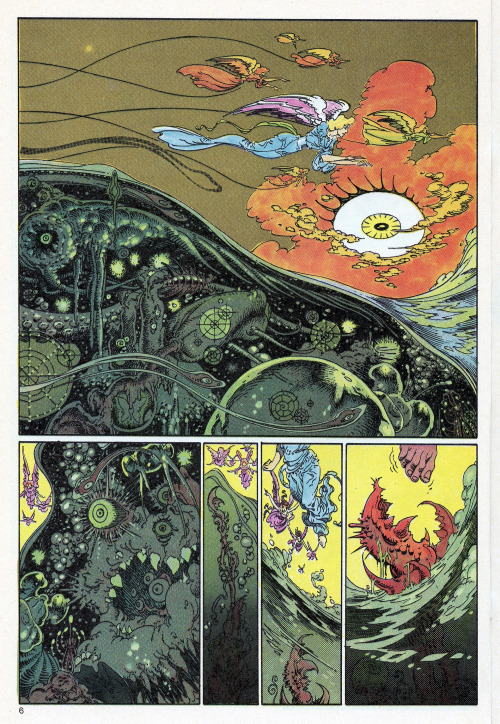 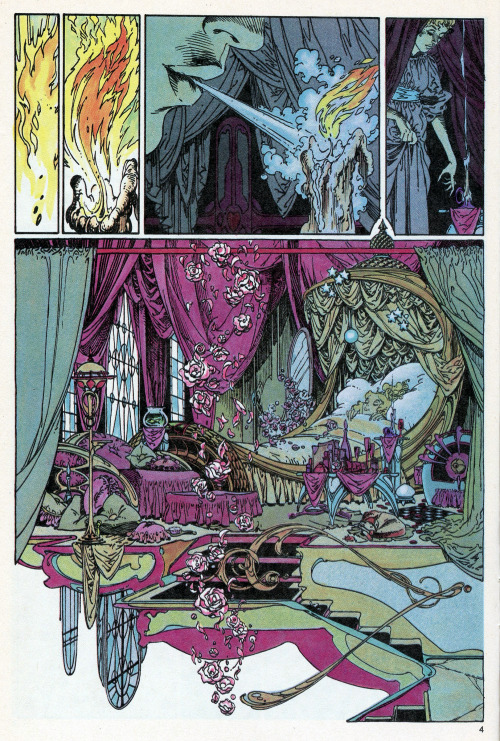 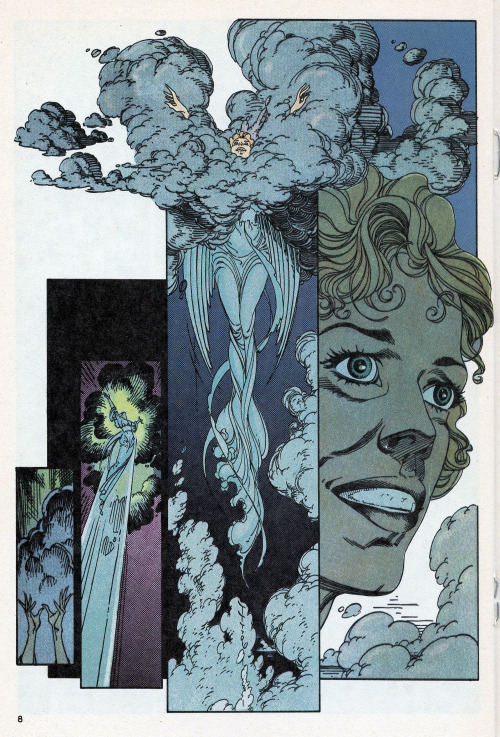 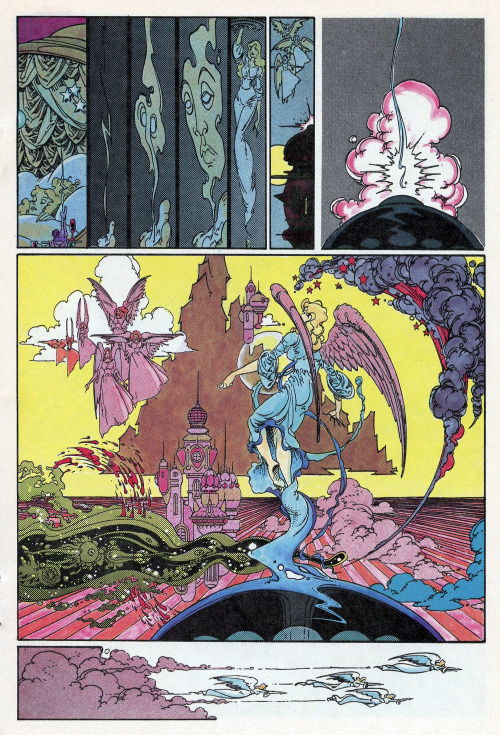 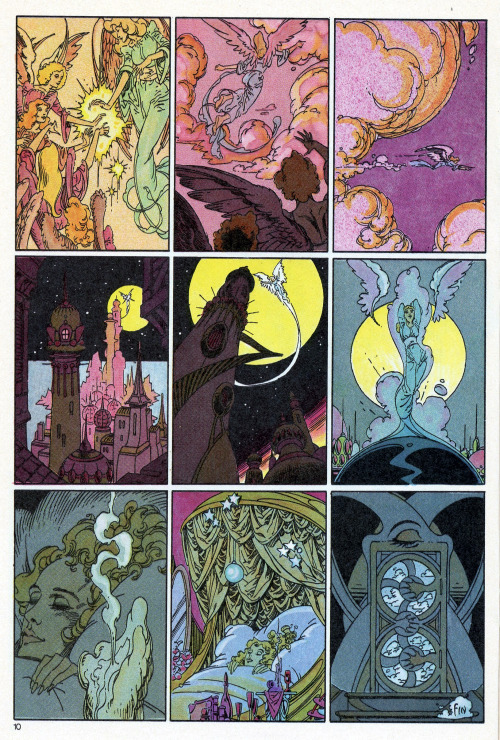 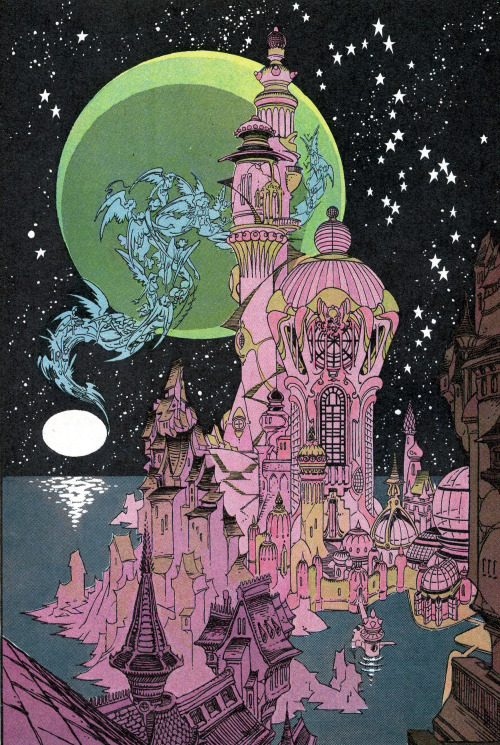 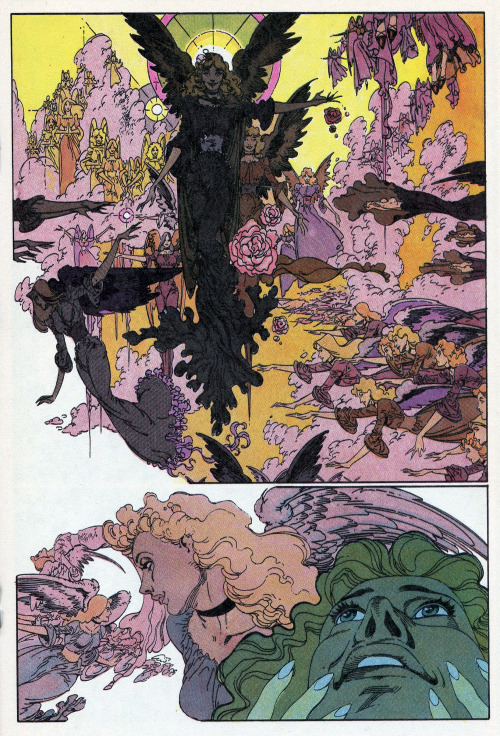 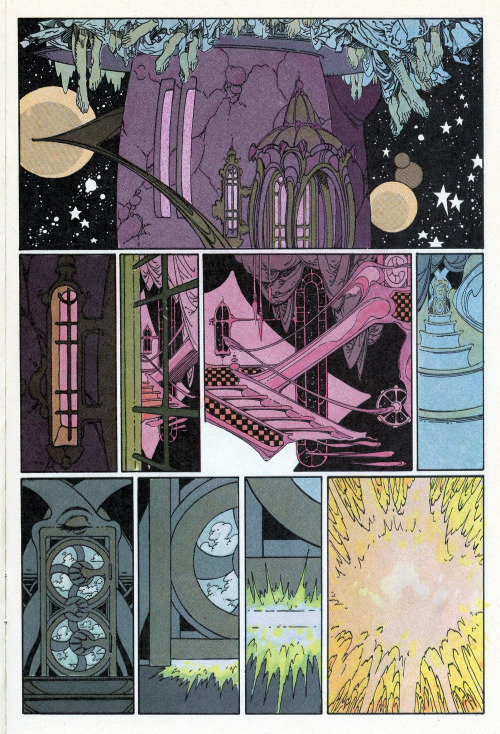 Forgotten masterpiece: “La Sonnambula and the City of Sleep” (”The Sleepwalker”), an opera adaptation by P. Craig Russell from Night Music #2, published by Eclipse Comics, February 1985. 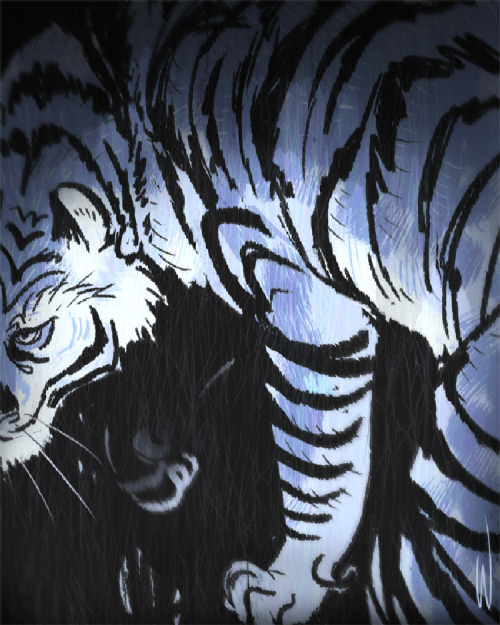 Meet Fuku-chan the owl and Marimo the Scottish fold kitten. Posted in Interweb	| Tagged Cute, Fuku-chan, Marimo, owl, Scottish fold kitten	| Comments Off on Meet Fuku-chan the owl and Marimo the Scottish fold kitten.